A Montgomery County pilot has taken a search for two missing children to the skies. Commercial pilot Dennis Stiles has volunteered his time to fly over the county in an attempt to find 2-year-old Jacob Hoggle and his 3-year-old sister, Sarah. The children have been missing for two weeks, and police say they're building a homicide case against their mother, 27-year-old Catherine Hoggle of Clarksburg. She has refused to tell authorities where they are, but has said they are "alive and safe." WTOP-FM reported that Stiles is flying his plane with a spotter, who scans the ground to look for anything that seems out of place. Stiles says he's covered every area between Germantown and the Potomac River, including spots Hoggle was known to frequent. Hoggle has been diagnosed with paranoid schizophrenia. Jacob has been missing since Sept. 7; Sarah was last seen the following day. Police say they believe the children are dead, but their father, Troy Tuner, is holding out hope they're still alive. 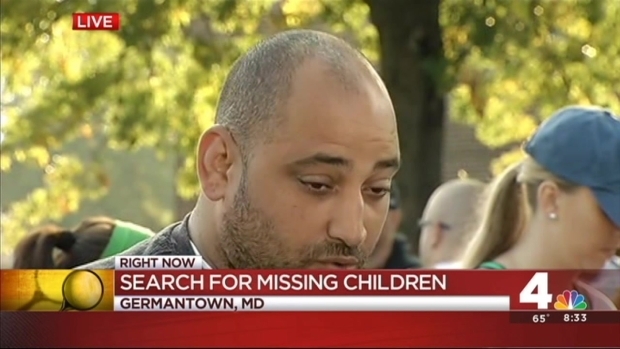 On Friday, he launched a new search with the help of Maryland Missing Person's Network. 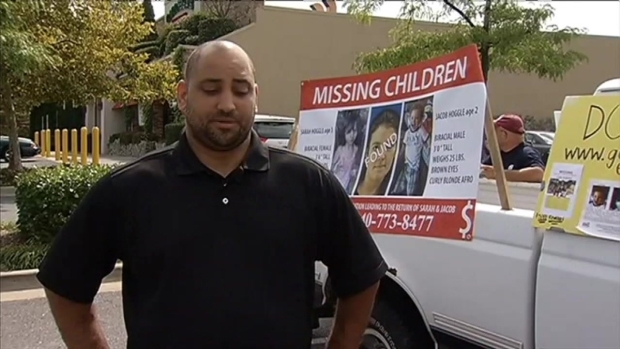 The father of two missing children is planning his own search, as police shift their ongoing efforts to find the toddlers. News4's Kristin Wright reports. "[I'll keep looking for them until] someone turns my kids in or I kick down a door and go get them," Turner said. "Whatever reality she's formed, she feels like she's protecting the children by hiding them."